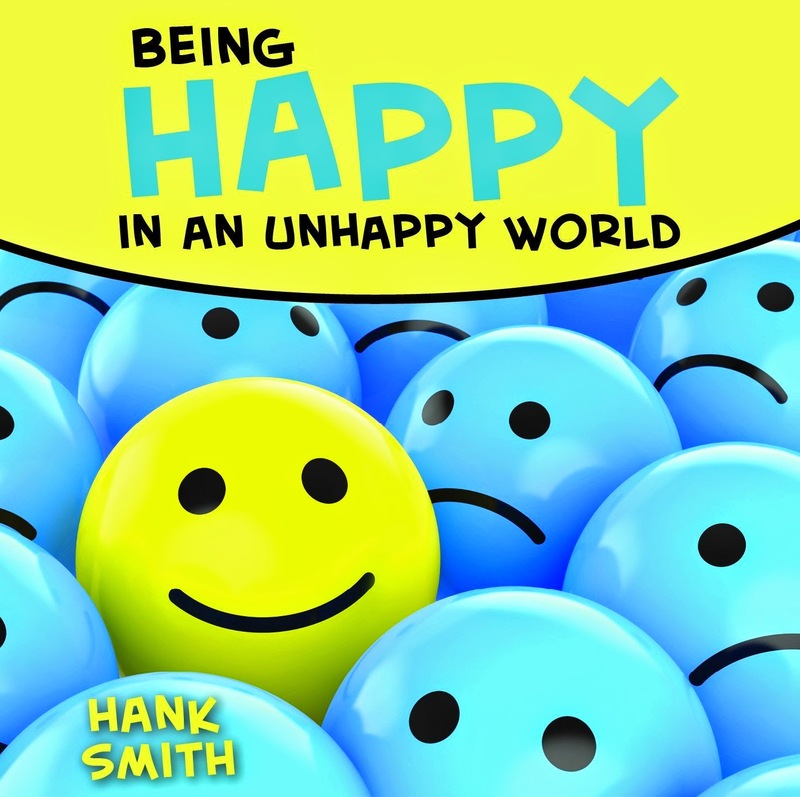 If you LOVE John Bytheway you will LOVE Hank Smith! And YOU WILL laugh while listening to this CD! He will also give you a list of what teenagers believe happiness is...very fun! He will then go on to explain what the studies have shown about happy people and how they maintain that happiness. Finally he will teach you 4 point from the scriptures that give us the tools to be "happy in an unhappy world." 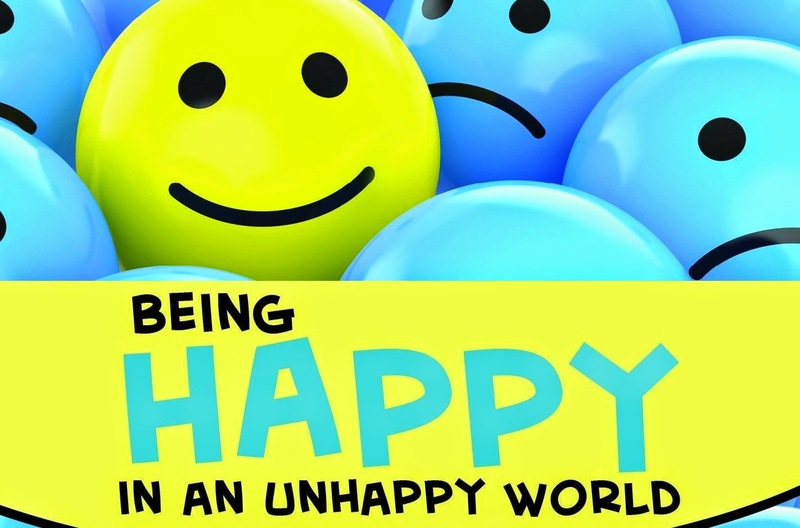 Satan doesn't want us to be happy...but the Lord does! Will we follow the principles and tools outlined on this CD or will we continue to find satisfaction in being unhappy? 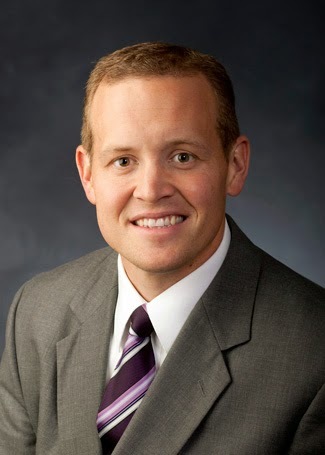 Hank Smith grew up in St. George, Utah, and served a mission in California. He is the proud father of five children (including twin boys! ), with an amazing wife, Sara, who has been his best friend since they met. Hank enjoys running marathons and eating lots of ice cream, which is why he runs marathons. He recently published a chapter in the missionary series Armor Up and Suit Up and has published many other talks on CD. 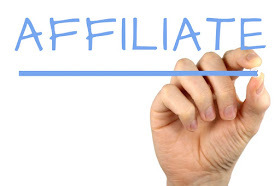 * This post contains affiliate links. I am an affiliate with Amazon and the Deseret Bookshelf Plus Services Affiliates Program. Both of these help me without any extra costs for you. Thank you!